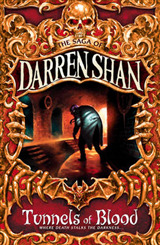 Following the massive success of the Demonata series, Darren Shan is back where it all started - telling the life story of the vampire Larten Crepsley. 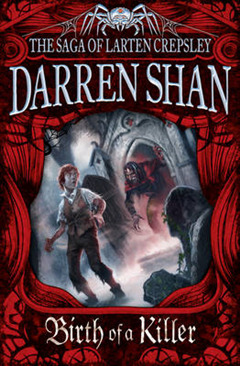 Spanning centuries and continents, taking in sea voyages, murder, war and love, this is the epic, bloodsoaked tale of a vampire who started out a nobody... and ended up changing the world forever. For every vampire, the end... is just the beginning. 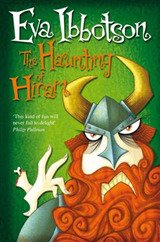 When terrible events force young Larten Crespley to flee his home he finds himself alone in the world. Then he meets the mysterious Seba Nile, who introduces him to the ways of the vampire clan. 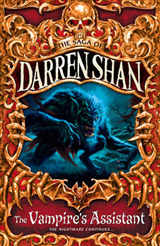 But will Larten turn his back on humanity and join a world from which there can be no return...? 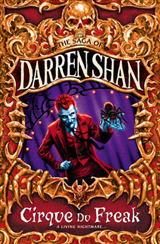 So begins the blood-soaked tale of a vampire who starts out a nobody ... but will change the world forever.